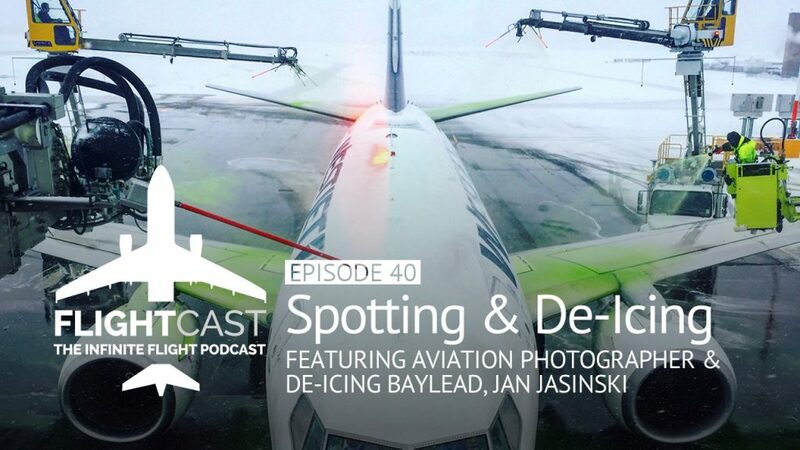 If you’re an avgeek, the words “plane spotting” and “de-icing” will make your ears perk up. Scheduling this interview was an exercise in patience, since Jan Jasinski is a very busy man. As a remarkable, published aviation photographer, Jan’s love for aviation doesn’t stop there. He works as de-icing bay lead at Ottawa Macdonald—Cartier International Airport in Ontario Canada. Not sure what a bay lead does? 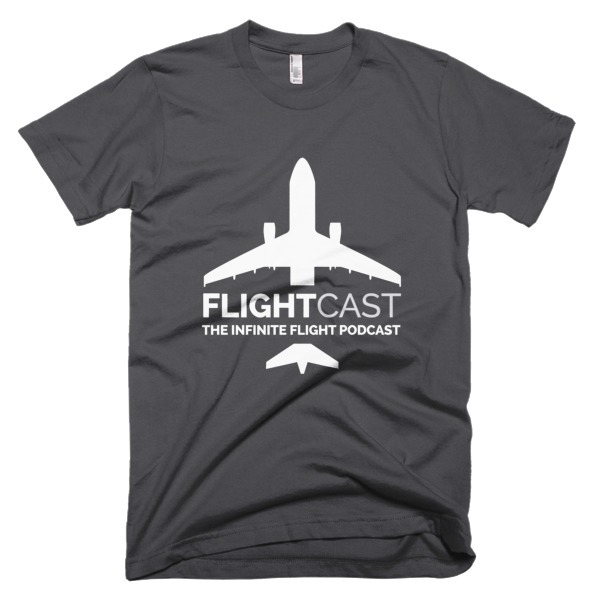 Neither did we until we sat down for this feature chat with Jan, who also happens to be training for his private pilot’s license. 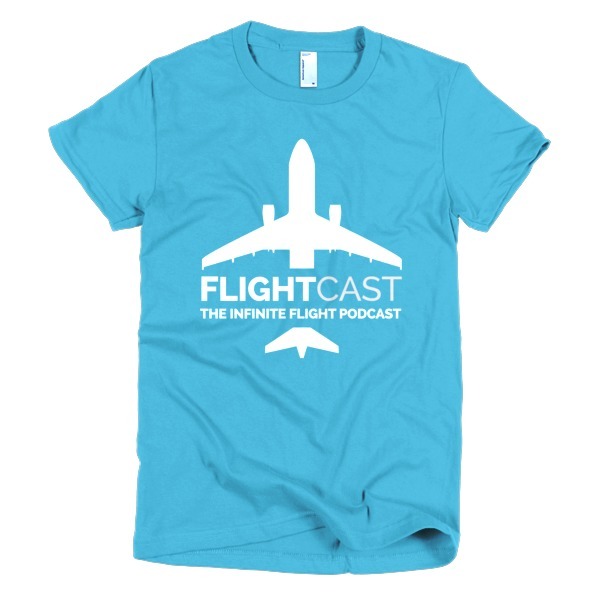 Join us as we get a glimpse into what it takes to be a professional plane spotter. Featured image courtesy of Jan Jaskinski.